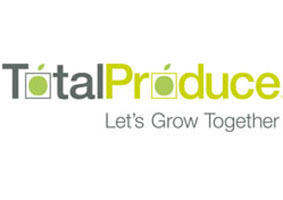 Total Produce is the West Country’s leading fruit and vegetable supplier. From its Bodmin depot, it supplies some of the finest fruit and vegetables that Cornwall has to offer. Total Produce is proud of the long standing relationships it enjoys with its Cornish growers and supplies many of the counties leading chefs. It also stocks and supplies a range of other foodstuffs from some of Cornwall’s finest producers, including award-winning Cornish Gouda, Trewithen butter, Boddington’s jams, and Rodda’s clotted cream. If you’re looking for the very best from Cornwall then give us a call.